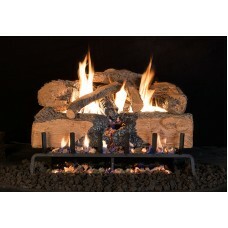 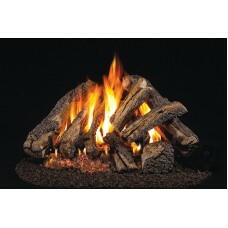 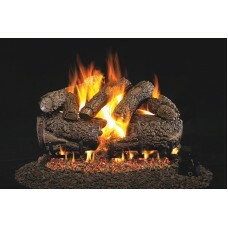 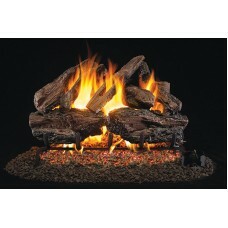 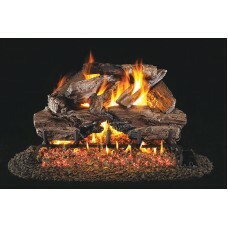 Real Fyre Charred Angel Oak logs are designed to look like a real wood-burning fire. 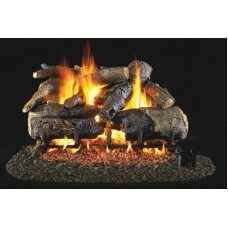 These logs have..
Includes:Real Fyre Charred Series Charred Rugged Split Oak Gas Logs Certified G46 Series burner with..
Real Fyre Charred Forest logs are designed to look like a real wood-burning fire. 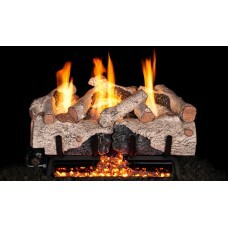 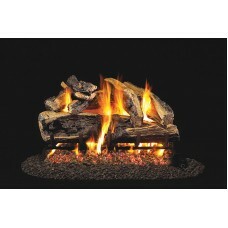 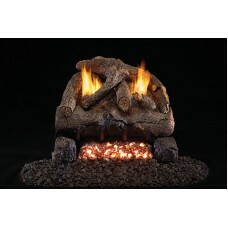 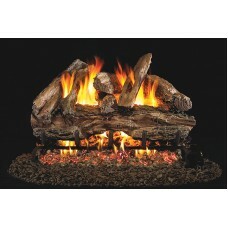 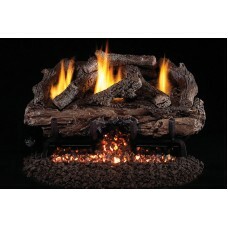 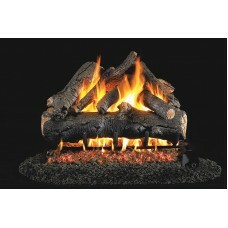 These logs have a ..
Real Fyre Charred Mountain Birch logs are designed to look like a real wood-burning fire. 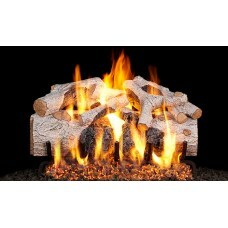 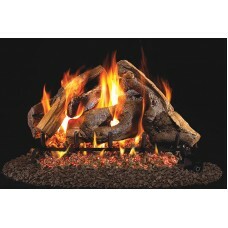 These logs..
Includes:Real Fyre Charred American Oak Gas Logs Certified G46 Series burner with pre assembled cont..